Synactif from Cle de Peau BEAUTE will be reinventing soon! The approach is to first rid the skin of impurities which believe will help create a beauty brimming with vitality. Perfection through purification is at the core uniquely synergistic skincare system. Suddenly, the skin has unrivaled clarity. It feels softly supple. The facial contours are more refined. You always knew your skin could be better. Now Synactif unlocks its true potential. Five amazing products - all working in synergy. The purification of skin begin deeply, yet gently with the facial cleansing soap. The lotion delivers extraordinary clarity to skin while two distinctive moisturizers take the skin from morning to night, responding to changing rhythms throughout the day. A more concentrated cream beautifully refines facial contours. Each formulation address key needs of the skin and harmonizes with the scientific advancements of this collection to create a perfect symphony of care. The five products from Synactif are the Synactif Soap, Synactif Lotion, Synactif Daytime Moisturizer/Daytime Moisturizer Enriched, Synactif Nighttime Moisturizer and Synactif Cream. 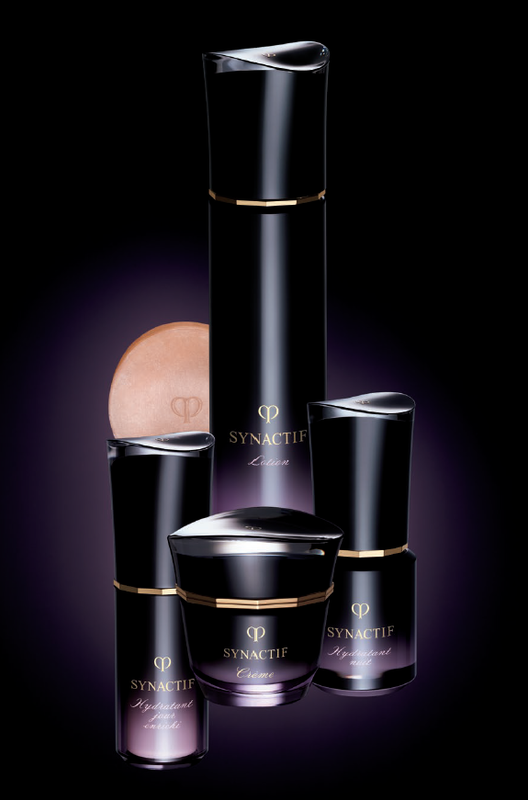 The new Synactif range will be available on Nov2014 at Cle de Peau BEAUTE counter.